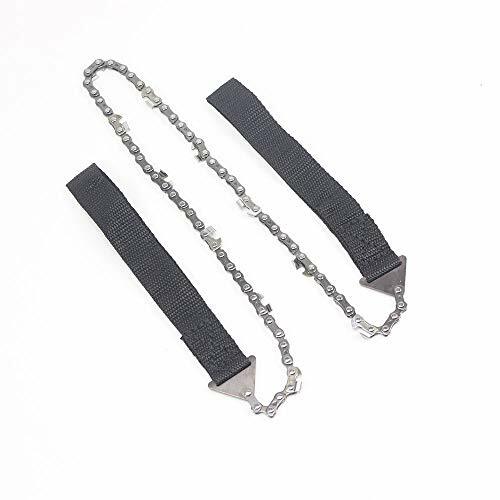 Magic Wind Commando Chain Saw by Magic Wind at Smart Survival Supply. MPN: No.18 Fuyun Road,Huangyan,Taizhou. Hurry! Limited time offer. Offer valid only while supplies last. Holding the two handles, pull the chain saw body make it taut, saw briskly moved back and forth. If you have any questions about this product by Magic Wind, contact us by completing and submitting the form below. If you are looking for a specif part number, please include it with your message.